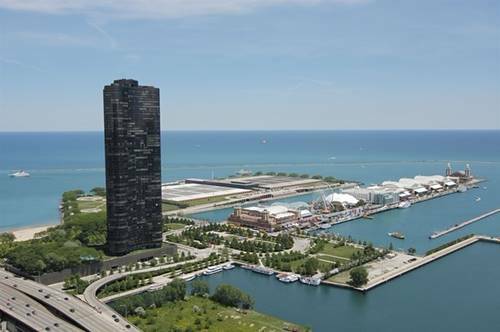 Spectacular views of Lake Michigan and Navy Pier await you from the 53rd floor of Lake Point Tower! 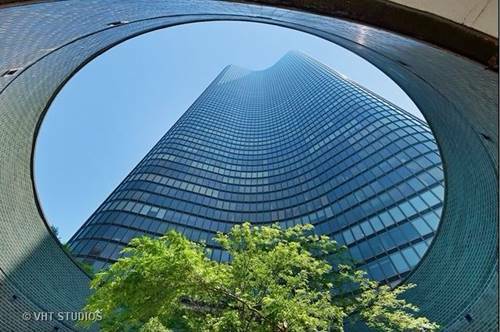 This large 1BR apartment has been freshly updated and is move-in ready. 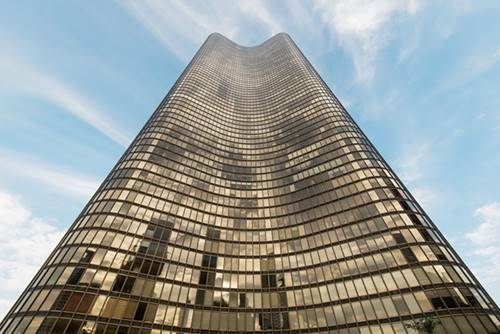 A Chicago landmark, Lake Point Tower offers five-star amenities including indoor AND outdoor pools, a first-class health club, a fully equipped gym, indoor basketball/racquetball court, modern business center, community center, an award-winning 2.5. acre park with a lagoon, BBQs and playground -- and of course easy access to the lakefront. 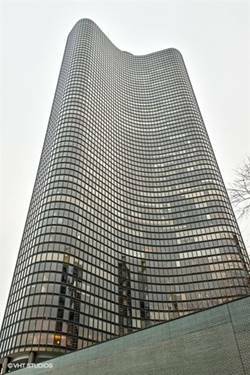 No security deposit required! 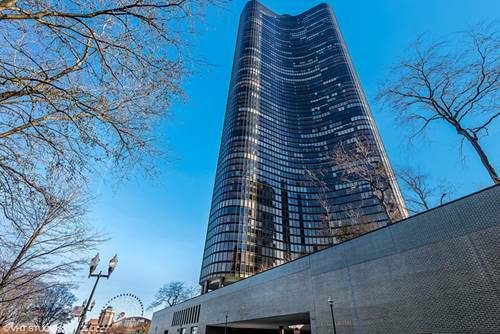 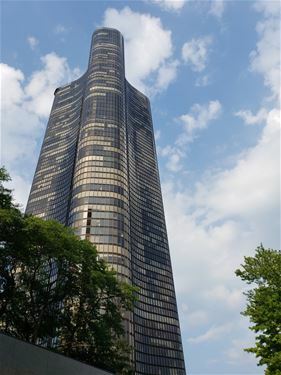 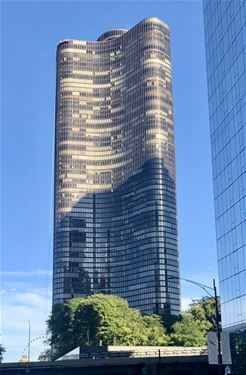 For more information about 505 N Lake Shore Apt 5305, Chicago, IL 60611 contact Urban Real Estate.